Temporary rust preventive oils are for ferrous metals and alloys to protect from atmospheric and situation corrosion. These are widely being used in industrial segments like cold roll, hot roll, galvanized sheets and coils. Other applications like wires, bars, auto components, bearings, shafts, pump parts and all other fasteners, spare parts etc., has enormous usage to protect the surfaces temporarily. RWD 403 is solvent based, de-watering rust preventive oil, provides inprocess protection for ferrous and its alloy components. The low viscosity of the product provides better coverage and good penetration. The product spreads instantaneously and leaving a thin oily protective film over the surface of the component. Normal industrial aqueous cleaners can remove this film easily. RP 701CR is a careful blend of highly refined low viscous oils with high polarity rust preventive additives and industrial anti corrosion lubricants. The high polarity of the product forms a fully covered protective oily film. The applied coat gets de-greased uniformly through out the coil in normal cleaning bath conditions and concentrations. RP – 631CR is a solvent based rust preventive oil. It finds applications in most of the ferrous and non-ferrous and its alloy components for excellent protection for sea shipments. 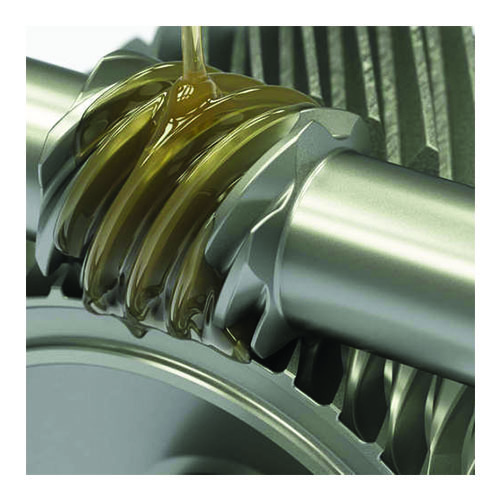 RP – 631 is an ideal rust preventive compound for costly and precious components due to its superior protection in salty and humid environments. ULTRATHIN 50 is a fast evaporative solvent based rust preventive oil. And it is a powerful dewatering fluid which, upon evaporation of the solvent, deposits an ultra-thin, dry film texture, It finds applications in most of the ferrous and non-ferrous and its alloy components for excellent protection for sea shipments. The very thin residual film provides effective protection against corrosion and suppresses any corrosive attack resulting from fingerprints on the components, but does not interfere with gauging equipment. PO.Box No. 60471, Dubai – UAE.